Travel and tourism professionals from the region of Epirus, and more specifically from the Northern Greece town of Ioannina, were in The Netherlands this month, as part of a promotional campaign aiming to reach out to the Dutch market and boost tourism in 2019. 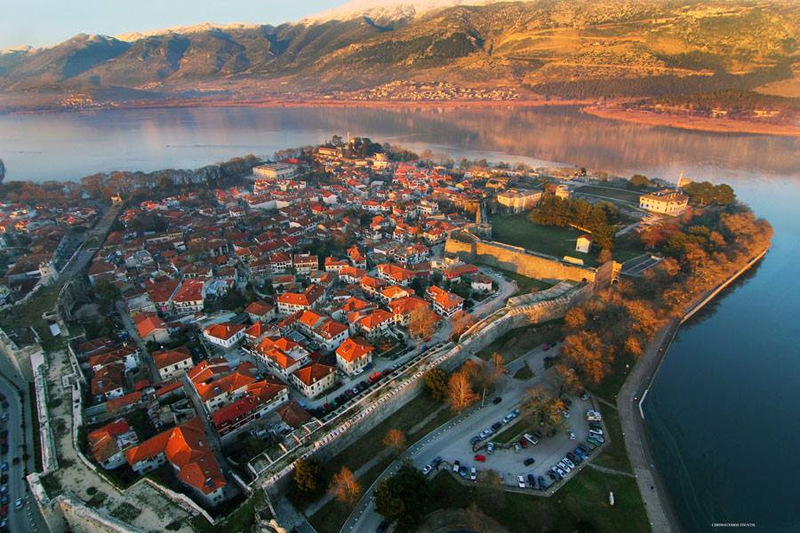 Jointly organized by the Region of Epirus, the Ioannina Region Hotels Association and communications firm One Team, the road trip is part of the Ioannina Municipality’s “city diplomacy” activities aiming to bring Dutch market officials together with Greek tourism professionals. The Greek delegates visited Amsterdam, The Hague and Utrecht, where they participated in meetings with local tourism bodies and representatives, local government, diplomats, and the Greek community. The Ioannina – Epirus proposal included a presentation of the region’s year-round offerings including trekking, rafting, climbing, gastronomy and culture as well as unique accommodation facilities. 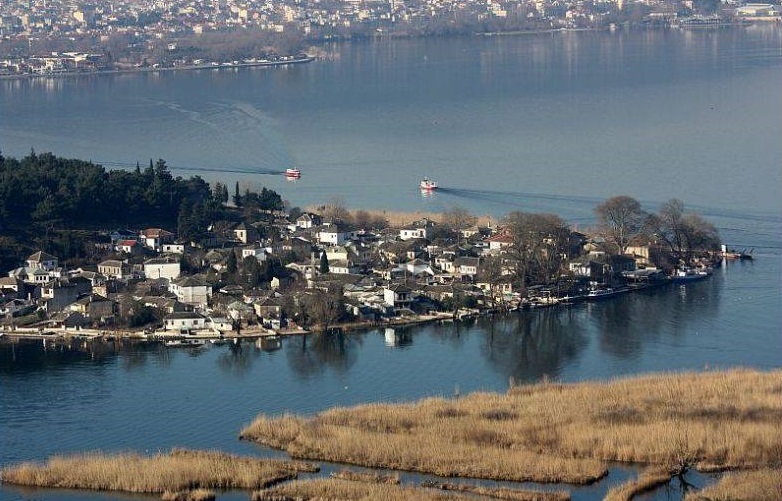 “We’ve taken the first steps in a very interesting market and hope that results will be immediately visible,” said Ioannina Alternate Mayor Nikos Golas, adding that the region offers “high quality services at reasonable prices”. Golas went on to say that efforts were being made to reinstate flights by Tus Airways at the Ioannina Airport, which has been upgraded and has already attracted the interest of airlines Apollo and Sky.